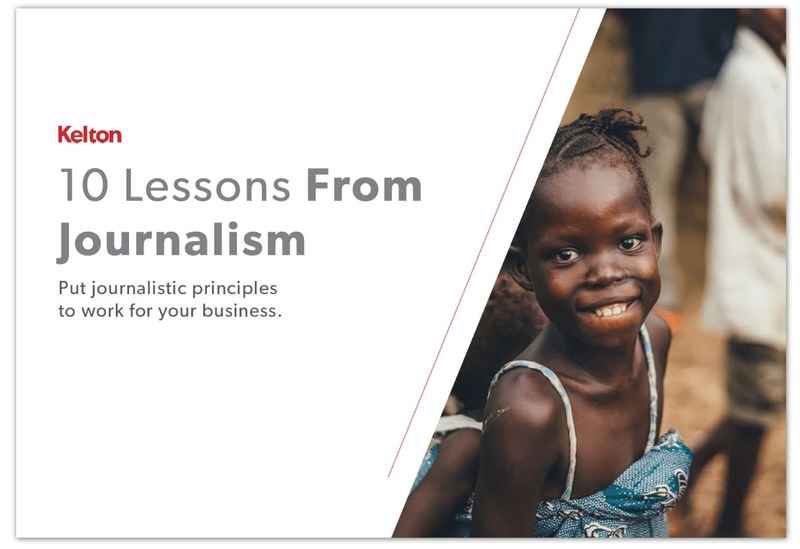 Download our ebook, “10 Lessons from Journalism” to discover how to put journalistic principles to work for your business. As a company founded by former journalists, we believe that powerful stories are catalysts for change because we’ve seen them prompt action – in the field, in the courtroom, and in the boardroom. Click below to download your copy of "10 Lessons from Journalism". Enjoy!